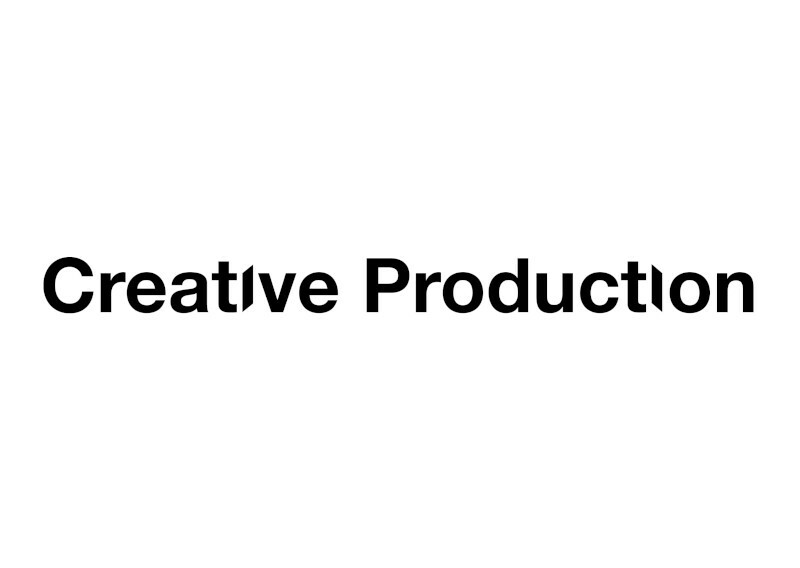 Creative Production is a Design and Printing company, based in Kent. We work with many large Multi-National and National organisations, as well as independent businesses. We produce both large and small format print from our site in Kent, as well as offering in-house design as a service.